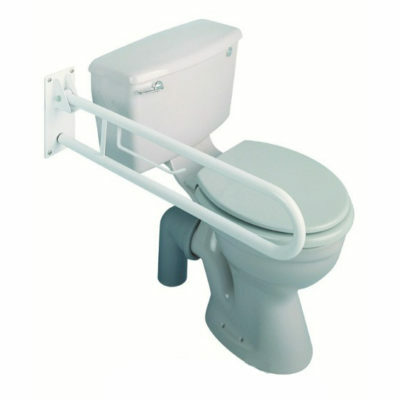 Grab rails can be put to many a good use in the bathroom for safety and security. 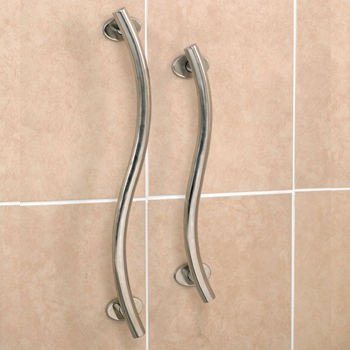 Whether you’re looking for bath grab rails or a shower grab rail, we offer a wide range in various sizes and finishes to suit all. 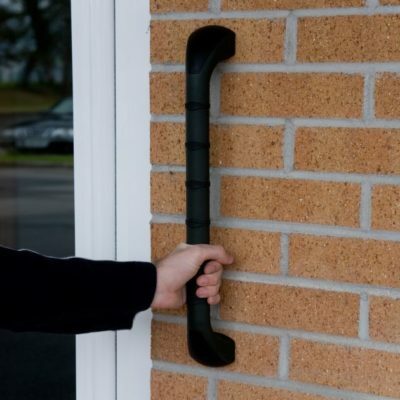 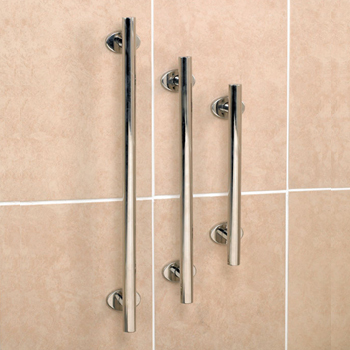 Make your bathroom experience that bit easier by installing one of our bathroom grab rails. 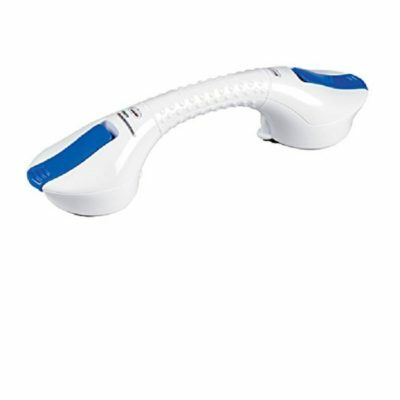 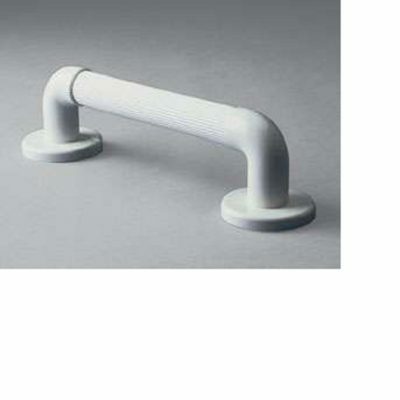 We have a range of rails from shower grab rails to toilet grab rails to bath grab rails.